Cleaning Set. 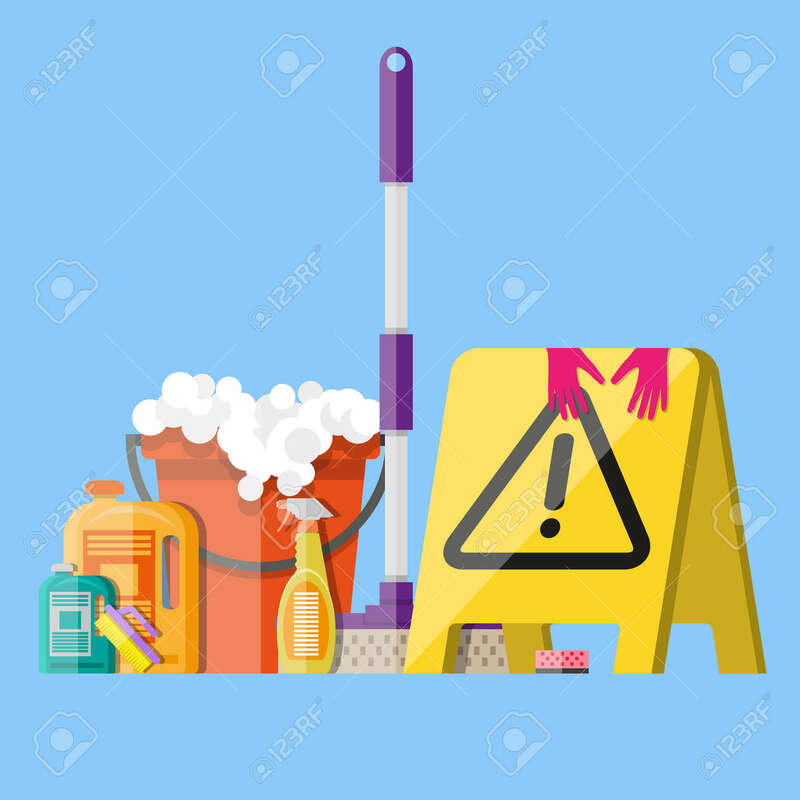 MOP, Sponge, Red Plastic Bucket, Cleaning Products.. Royalty Free Cliparts, Vectors, And Stock Illustration. Image 55003000.